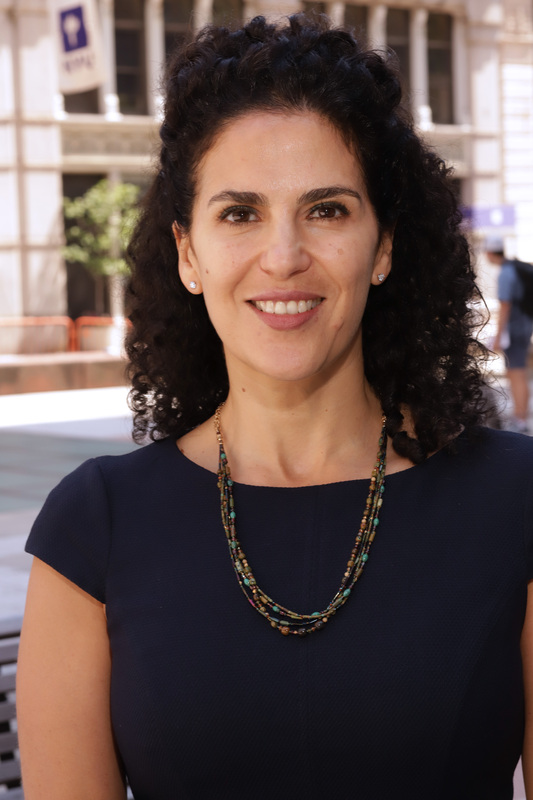 Awarded the 2018 Stern Distinguished Teaching Award and named "Top 50 Undergraduate Business Professors" by Poets & Quants, Professor Amal Shehata is passionate about teaching. Professor Shehata joined New York University Stern School of Business as a full-time faculty member in September 2015, after having been an adjunct professor at the School since 2008. She serves as Academic Director of the BS/MS Dual Degree CPA Program at Stern. Professor Shehata teaches courses in Financial Accounting and Auditing in both the undergraduate and graduate schools. She has also created an online course, Essentials of Financial Accounting. Professor Shehata began her career in public accounting as an auditor at PricewaterhouseCoopers (PwC) in Washington D.C. During her 11 years at PwC, she worked in several divisions, including Assurance, Internal Firm Services and the Office of the Vice-Chairman. After leaving PwC, she worked as Director of Sales and Operations for a privately held company. She is a Certified Public Accountant. She received her B.S. in Business Administration and her M.S. in Accounting from the University of North Carolina, Chapel Hill.